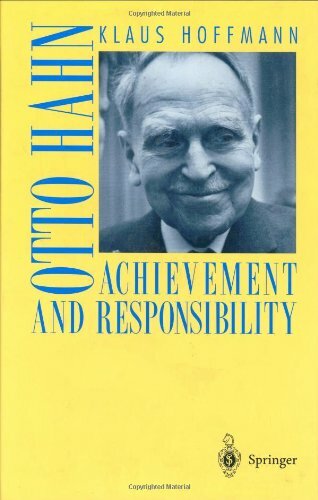 Otto Hahn (1879-1968) was awarded the 1944 Nobel Prize for Chemistry for his work on atomic fission: his work in Berlin in the 1930s and 1940s with Lise Meitner and Fritz Strassmann led to the discovery that uranium nuclei bombarded by neutrons undergo spontaneous fission, releasing enormous energies. This work, conveyed to England and the US by scientific refugees from Nazi Germany, led to the instigation of the Manhattan Project and the development of the Atomic Bomb. 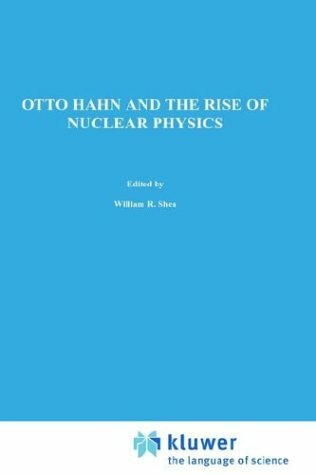 Reviled by many after the war as one of the people responsible for the carnage at Hiroshima and Nagasaki, Hahn had already begun to reflect on the social responsibility of scientists for their fundamental discoveries and the subsequent applications of the knowledge they create. 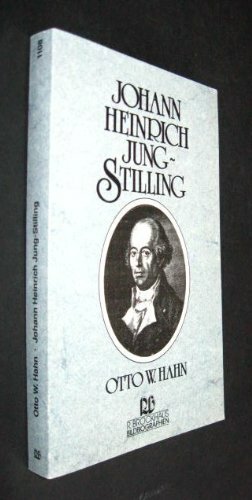 Already during the war, hahn had protested Nazi restrictions on Universities and researchers, and after the War, he became actively involved in efforts to restrict the spread of nuclear weapons.